Seven Faced Rudraksha or Saat Mukhi Rudraksha has seven natural lining on its face. This bead is generally found in oval or round shape. The ruling planet of Seven Faced Rudraksha is Saturn. If Saturn is weak or malefic by virtue of placement in the horoscope, this bead helps in removing all the negative effects of the same. The tough period related to Saturn like Saturn Mahadasha, Sadhe Sati or Dhaiyya (Two and half period) can easily be spent if this bead is worn during the above said periods. 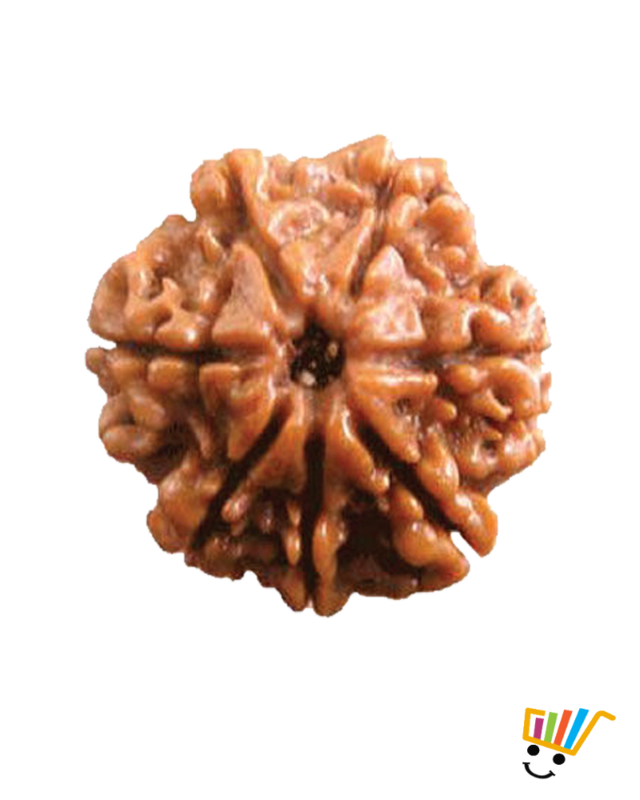 The deity of this Rudraksha is Mahalaxmi, the Goddess of wealth and prosperity. 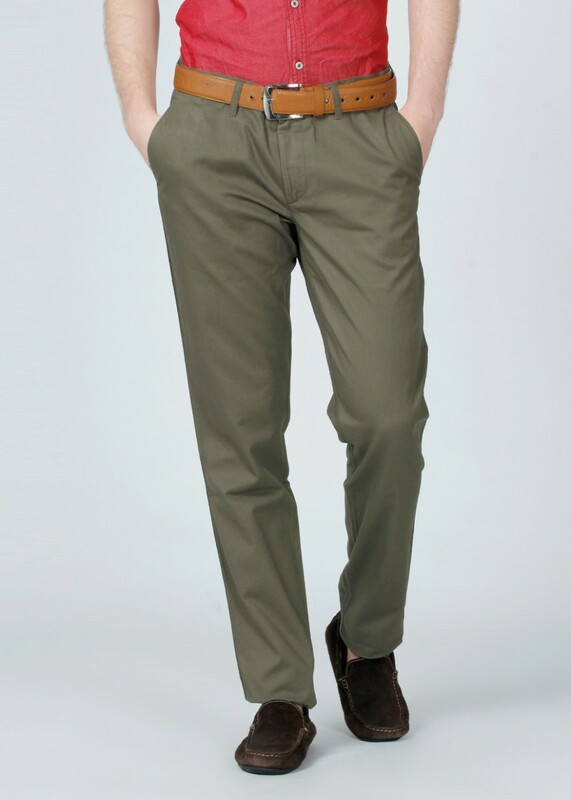 The wearer is blessed with overall progress in the field of business or the service and he never faces financial problems. Seven Faced Rudraksha bead removes poverty and miseries in life. Since this bead also represents snakes, the person suffering from Kaal Sarp Dosha in the horoscope, are said to be relieved from this Dosha. Saturn gives long terms diseases. As such this bead cures diseases like asthma, impotency, mental stress, paralysis and bone related problems which are the result of weak Saturn.